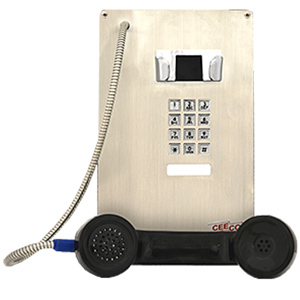 VoIP SIP protcol stainless steel panel with 32" Armored Cord and Keypad. Use in Ceeco Model # 331-005 WPP Enclosure. 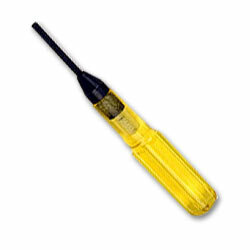 Model # IP-SSP-311-F-ACH18 for 18" armored cord.